The village is located in the Rila Mountains, along the Black Iskar River. Borovets is a good choice for a mountain vacation. 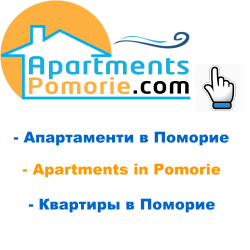 View apartments and hotels in Borovets suitable for mountain tourism and ski vacations in the mountains. Book a night at a hotel in Borovets and accommodation in a guest house and a villa from the region of the village. From start Govedartsi picturesque eco trails around the mountain. Ideal ski slopes in Borovets offer conditions for skiing. The simplest road to the village is the village of Samokov Chalets and Sapareva bath at the resort Panichishte. Resort Borovets is the starting point for routes in Rila to: Urdinite Lakes, Seven Lakes, Rila Monastery, Malyovica and others. In winter surroundings there are perfect conditions for skiing.